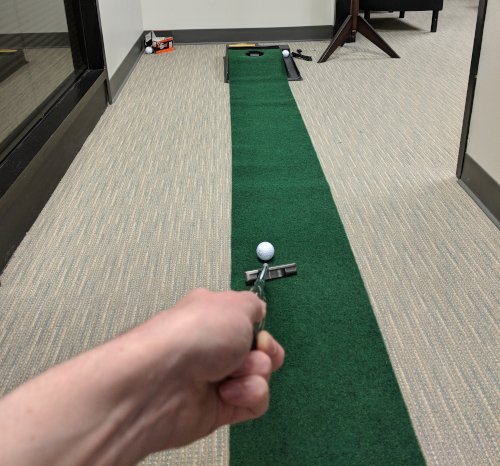 We recently added a putting green to the office for goofing off, gambling, entertaining clients, keeping our skills sharp for the weekend, to relax so we’ll be more productive. 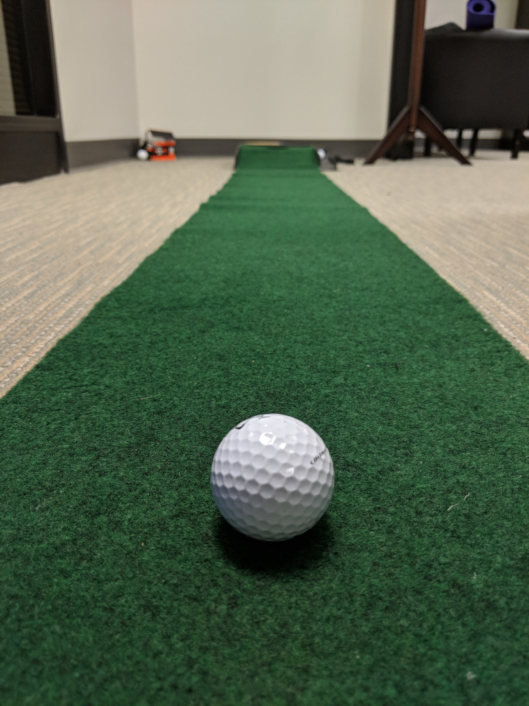 Mi4’s address is 1502 Augusta Dr Suite 430, Houston, TX 77057….so I’ve played on Augusta. 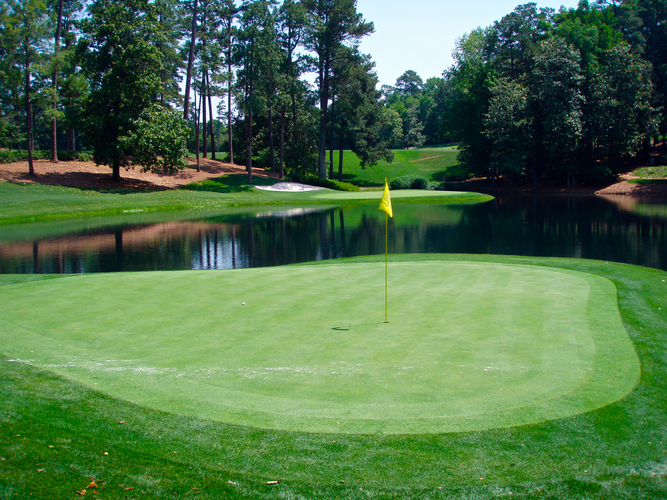 I feel like there’s also a pun that can be made from being on Augusta DRIVE….if you think of one leave a comment.